Although the developers of CyanogenMod still did not get a chance to see the source code of Google’s new mobile operating system they have by Google + network shared their plans with their fans and customers of this modified operating system. The first news is that Jelly Bean version of CyanogenMod wear mark 10. CyanogeMod name versions of its ROM by the numbers of the initial code name of Android OS on which is a ROM-based CM., CyanogenMod based Gingebreadu labeled 7 since G is the seventh letter of the alphabet in the U.S. CyanogenMod based on Jelly Bean will however be marked with the number 10 since J is the tenth letter of the alphabet. Furthermore the CyanogenMod team does not expect problems in implementing technology that Google has announced as part of Butter. In this project is summarized the effort of Google developers to make interface Jelly Bean much faster , more fluid and responsive to user input. Basically, all devices that have good hardware to CM9 and are already supported by CyanogenMod, they will can upgrade to the CM10. 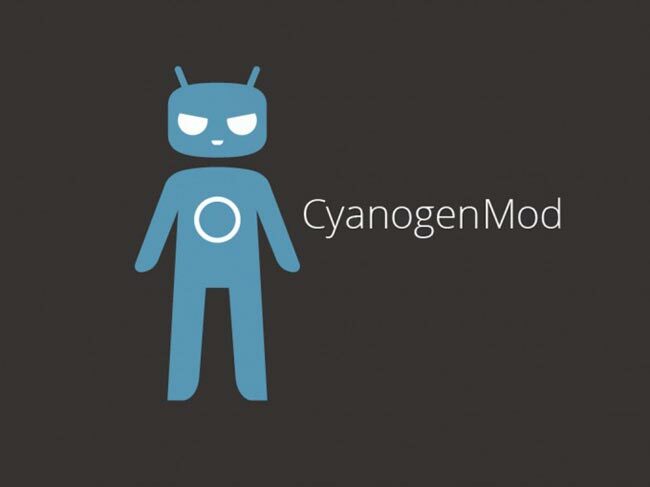 Although the CM’s developers took some time to make the transition from CyanogenMod 7 to CyanogenMod 9. Transition from nine to ten should not be difficult as the difference between the between ICS and JB are not so big. As for development of different versions of CyanogenMod, the plan is to launch a stable version of CM9 with minor updates if needed. Thereafter, the team’s efforts will be focused on CyanogenMod 7 for older devices and CyanogenMod 10 for modern devices. Since most if not all devices which are covered by CM9 will get update to CM10. Post on Google + ends with the statement that currently there is no defined period for delivery of a CM10 but it will be launched when it is completed. Dota2Club is a blog which writes about Dota 2 gameplay, maps and updates. This blog is useful for Dota gamers. You can read his blog from Dota 2 to get latest updates.